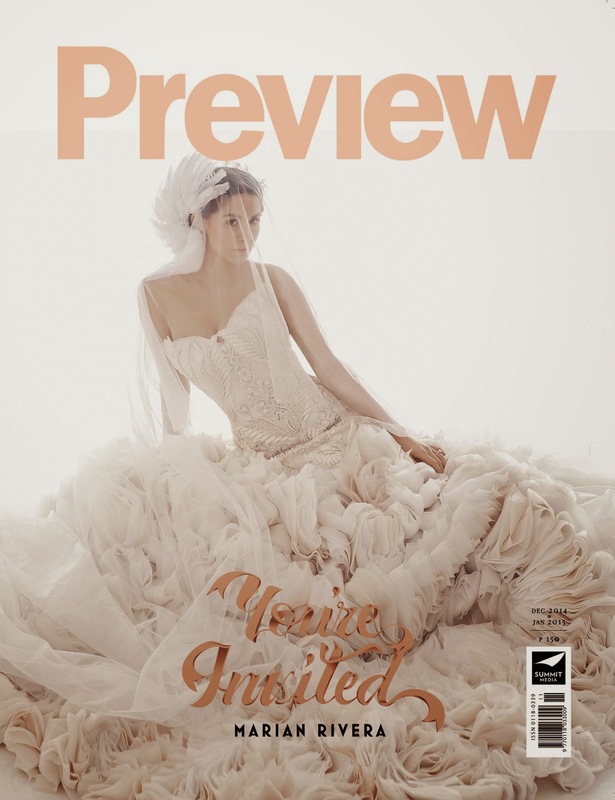 The bridal revolution is spreading like wildfire! Even the country's leading fashion magazine Preview is setting it ablaze. We've asked its Creative Director Vince Uy to send us this issue's four rebellious covers and we are in awe! Which one do you love the most? Androgynous? Haute Couture, Minimalist, or Bohemian? We cannot choose! But we've heard that there's also a "rebel bride" look inside the magazine and we cannot wait to see it. The very fact that there's a rebel bride tribute for Marian says a lot about how a 'Rebellious Bride' is finally being embraced, celebrated, and applauded. 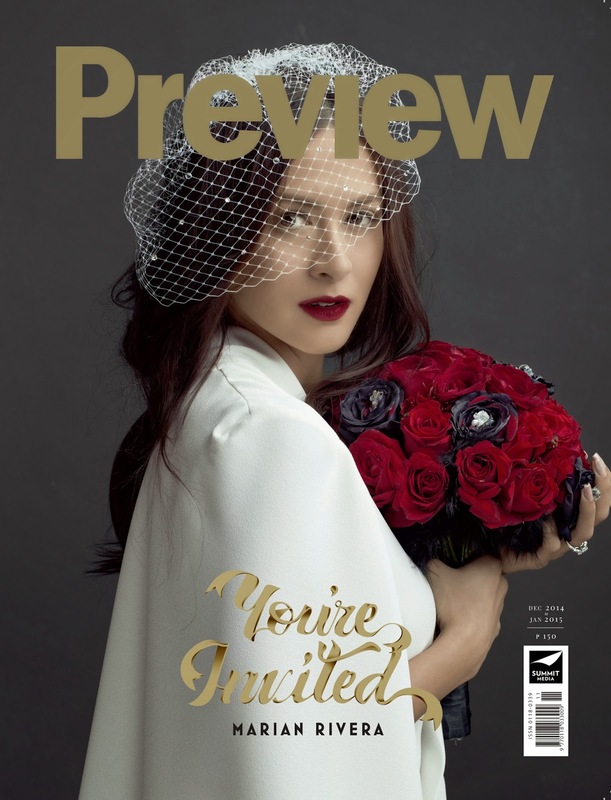 Buy your digital copy of Marian's bridal-themed Preview cover through Zinio! Special Thanks to Vince Uy and Maura Rodriguez for the official photos.